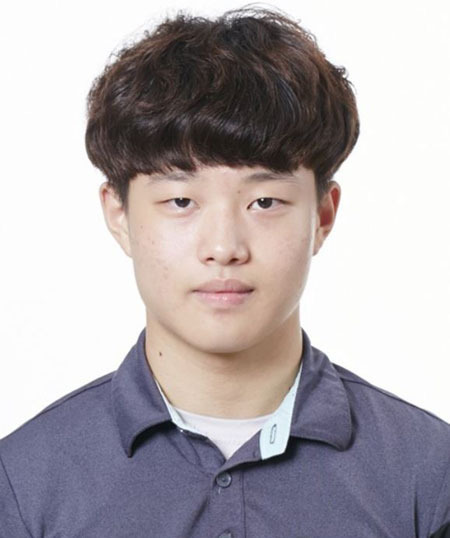 Korean wheelchair rugby player named IPC Athlete of Month for Aug.
South Korean wheelchair rugby player Park U-cheol has been named the International Paralympic Committee's Athlete of the Month for August, officials here said Wednesday. The Korea Paralympic Committee said that Park won the IPC's monthly award after receiving 61 percent of the votes, edging out other athletes, such as British canoeist Emma Wiggs and South African sprinter Ntando Mahlangu. Park, 18, was named the Most Valuable Player at the International Wheelchair Rugby Federation Asia-Oceania Championship in New Zealand last month even though South Korea lost in the bronze medal game.